parking, a pavilion, and Olympic size pool. and other retail outlets. A must see for any visitor! 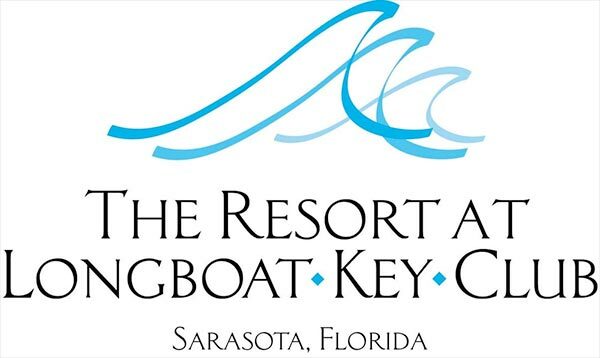 The Longboat Key Chamber of Commerce was incorporated in May 1958 and has 330 members. 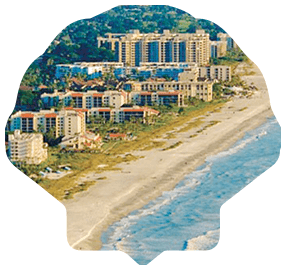 The Chamber strives to make Longboat Key, Lido Key and St. Armands Key great places to do business while respecting the residential character of the keys. 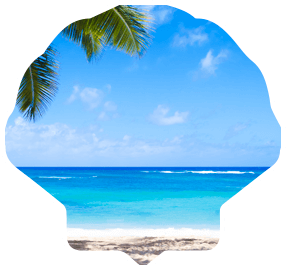 Tourism is the Chamber’s main business, and besides being the information center of the islands and providing networking opportunities for its members, the Chamber seeks ways to support the community. The Chamber welcomes you to these island paradises. Enjoy your stay and please return to visit or live. 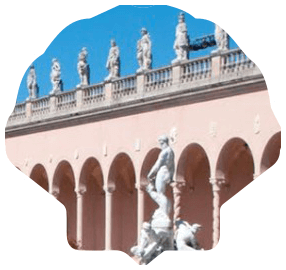 Longboat Key, Lido Key and St Armands Key have always been a tourist and homeowner destination for hundreds, maybe thousands of years. 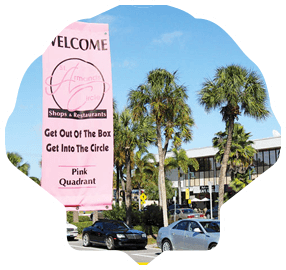 Joining the Longboat Key Chamber is an economical way to market your business through exclusive advertising and networking opportunities. Check out upcoming chamber events to attend and meet other members. 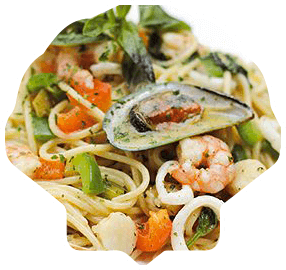 Our events provide great opportunities to network and generate business. 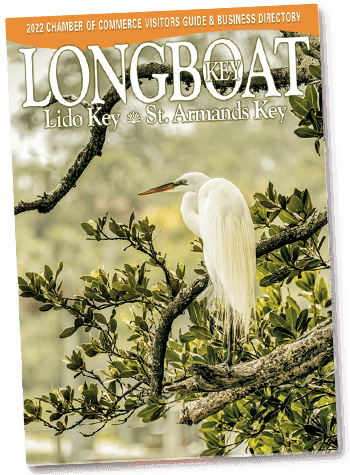 The Longboat Key Chamber’s Official Visitors Guide and Business Directory is the most comprehensive source for all your vacation and business needs. 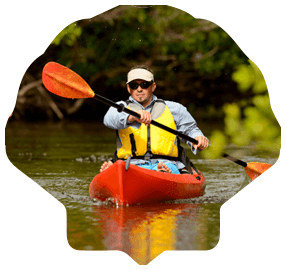 It includes a complete Chamber member list of area restaurants, shopping, local businesses and accommodations for visitors. Contact us to request a visitor guide which we’ll send to you in the mail. OR view our Interactive Visitor Guide through our website. 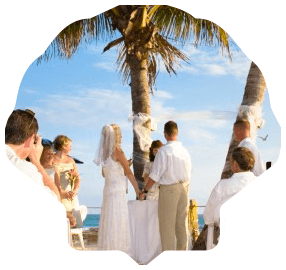 To promote an environment that enhances business opportunities for members and maintains Longboat Key as a premier island community. 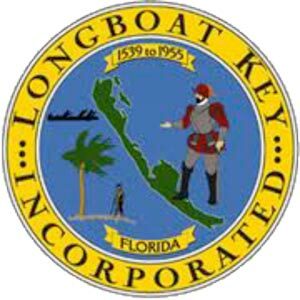 The Longboat Key Chamber of Commerce was incorporated in May 1958 and has 300 members. 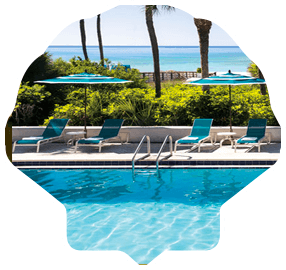 The Chamber strives to make Longboat Key, Lido Key and St. Armands Key great places to do business while respecting the residential character of the keys. 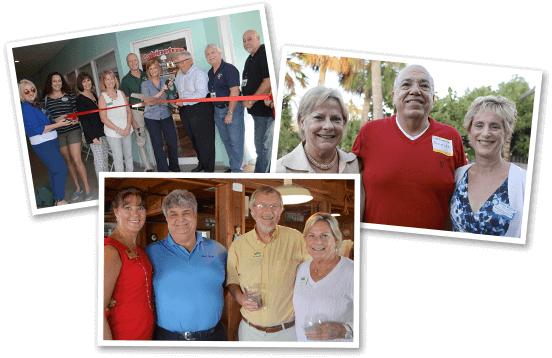 Tourism is the Chamber’s main business, and besides being the information center of the islands and providing networking opportunities for its members, the Chamber seeks ways to support the community. To learn more on how you can invest in your company’s future, call 941.387.9000.